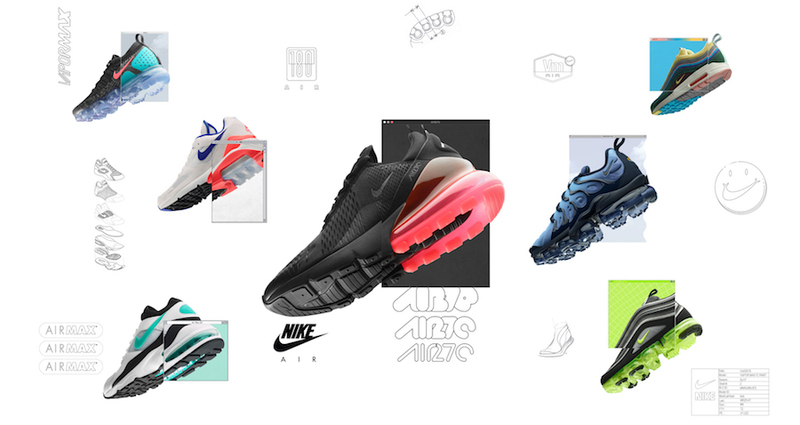 As Air Max Day approaches, Nike has revealed their line up of Air Max silhouettes for 2018, which will be released starting January and extending through March. 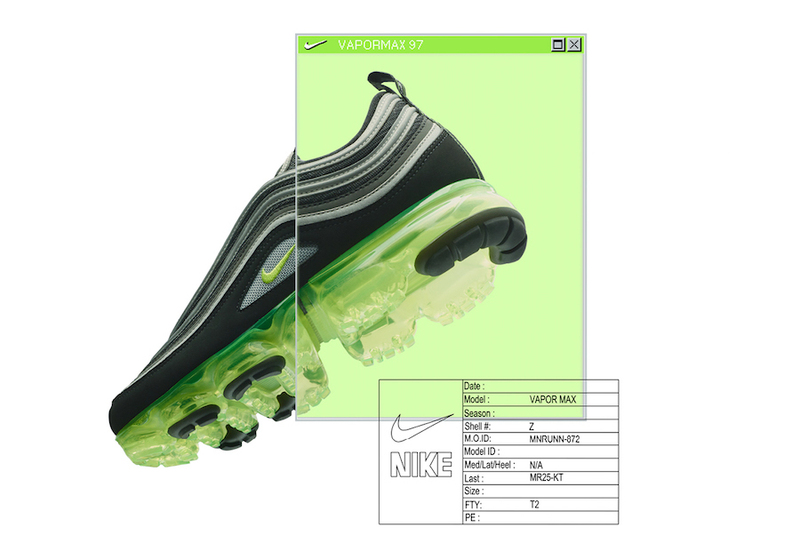 For the 2017’s Vote Forward competition, the first ever community designed Air Max was born. 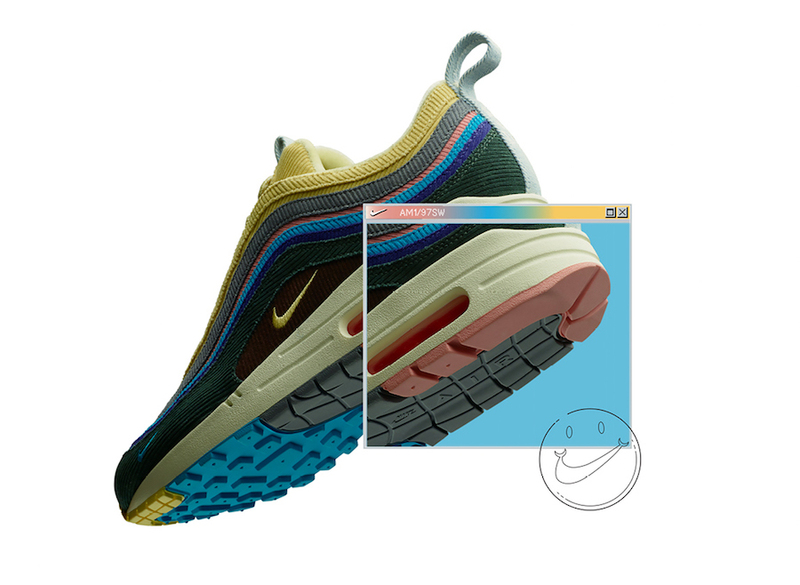 The winner was Sean Wotherspoon, vintage store owner and lifelong Air Max fan, brought together a multicolored-cortory Air Max 97 upper and the iconic Air Max 1 midsole and outsole for an updated colorful vintage approach at two iconic silhouettes. 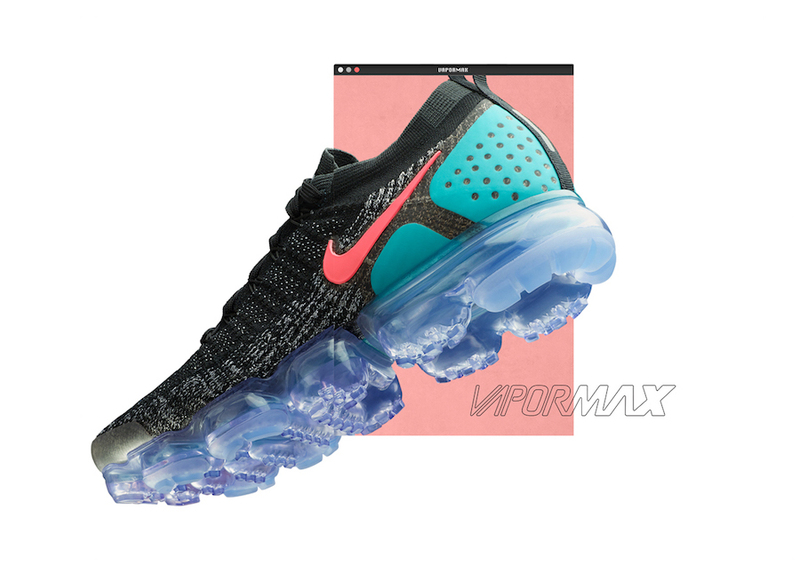 After the success of the VaporMax and it’s underfoot air technology, Nike updates the revolutionary silhouette with updated structural changes of the heel and toe, as well as some design updates to its flyknit upper. 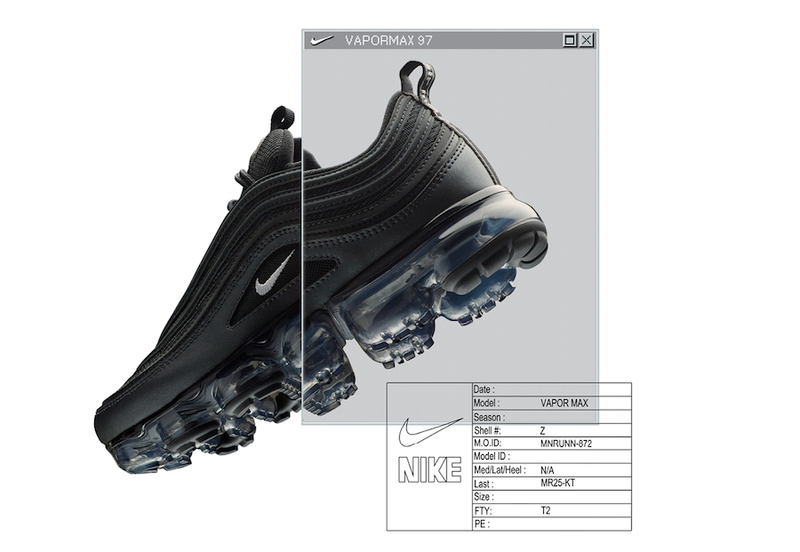 Combining the classic Air Max 97 upper with the modern technology of the VaporMax, Nike brings a new take on a classic model. 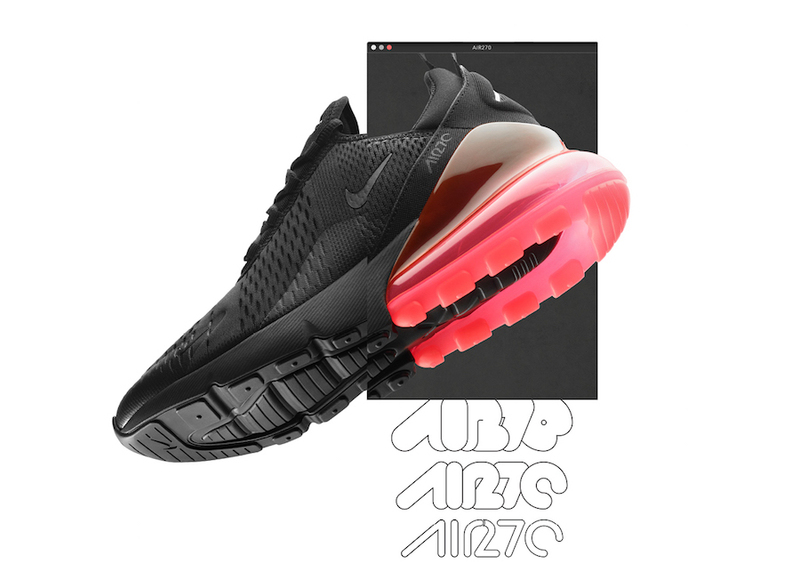 Nike brings its newest lifestyle shoe the Air Max 270 to celebrate Air Max Day. 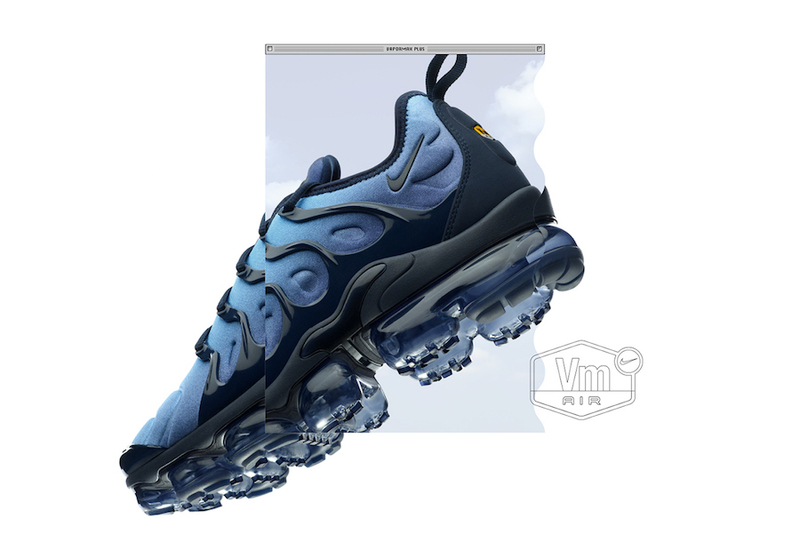 Featuring the largest Air displacement in the heel for maximum comfort. 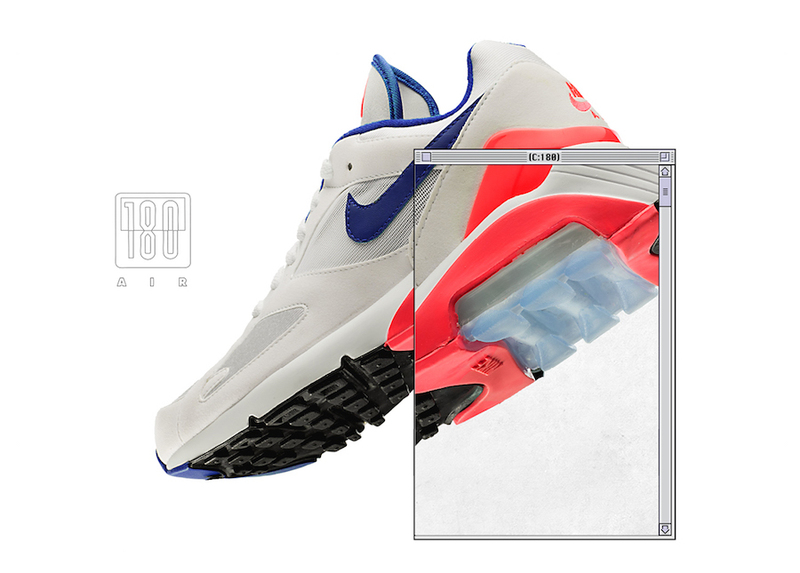 The Air Max 180 is the first Air Max ever to feature a 180 of visible air, having the urethane outsole air unit touching the ground when you walk allowing you to truly walk on Air with each step. 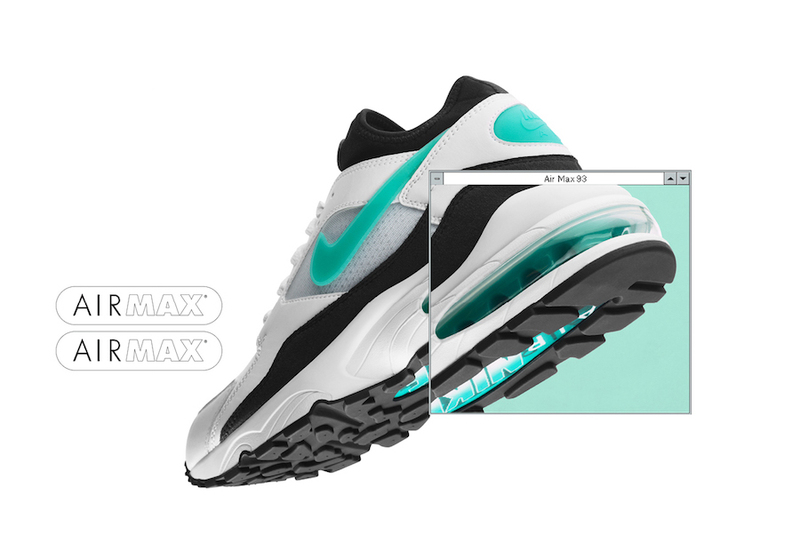 Featuring a 270 degree unit of air, Tinker Hatfield gave comfort to the lifestyle silhouette and laid the foundation to larger air soles for future shoes. 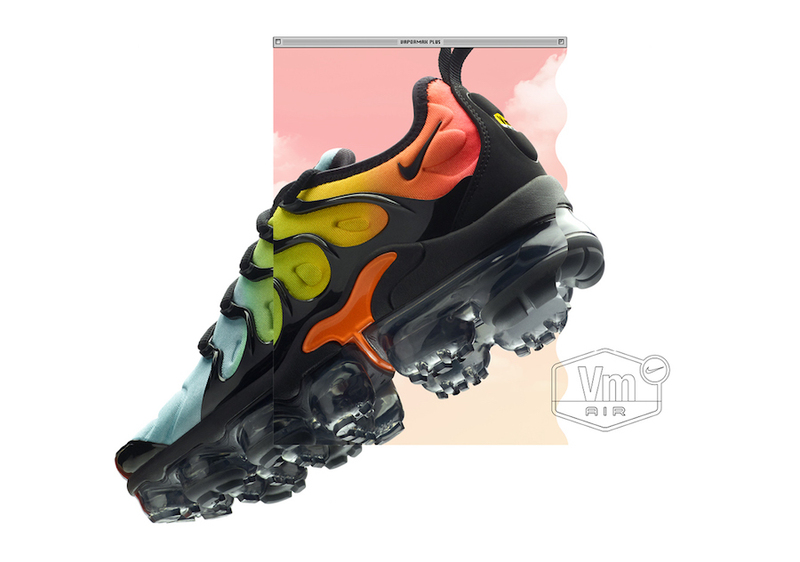 Combining the Nike Air Max Plus with the modern comfort and flexibility of the Vapormax sole unit for ultimate comfort.